While the site has gone dark of late as our staff has been working diligently on their portion of the 2019 Baseball Prospectus annual and White Sox Prospect List over at the main site, the White Sox announced they had added Dylan Cease, Kodi Medeiros, Seby Zevala, and Jordan Stephens to the 40-man roster. None of these names is a surprise. Stephens could theoretically have pitched in the majors at the end of 2018, and is a candidate to break camp in the rotation or bullpen in 2019. Medeiros was acquired at the deadline, and whatever his faults, it wouldn’t make sense for the White Sox to trade for a player simply to non-tender him after only one more month of baseball. Zevala hit his way to Triple-A and would make an enticing bat-first option at catcher for a number of catching starved teams in the Rule 5 draft, and Dylan Cease could almost certainly be a reliever in the majors right now while also being a highly-regarded global prospect. 1) The press release said it left the White Sox’ 40-man roster at 38 rather than the 39 fans counted. The mystery was subsequently solved, as it was announced Ian Clarkin was claimed by the Cubs on waivers. Clarkin was one of the supplementary pieces acquired in the Blake Rutherford deal with the Yankees. He’ll turn 24 before the 2019 season starts, and between injuries and ineffectiveness he has yet to conquer Double-A after six years in pro ball, most recently posting a K:BB ratio just a shade over 1.00 in Birmingham. A well regarded prospect once upon a time, it was understandable the White Sox would want to see if they could get him healthy and back on track. The Cubs will have to see if they can pull it off. I wouldn’t be surprised if he’s a solid lefty reliever one day, but even if you knew he could be that in a year or two, just among lefty relievers on the organizational depth chart Clarkin would come in behind Jace Fry, Aaron Bummer, Caleb Frare, and Medeiros at a minimum. 2) A notable omission from 40-man protection was Spencer Adams. 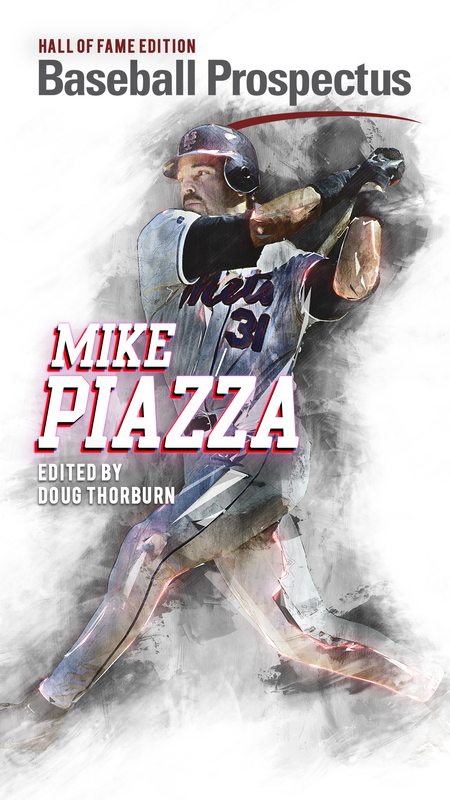 Some outlets believed the White Sox had a steal when they took Adams in the second round of the 2014 draft, and the highly athletic prep arm has climbed all the way to Triple-A, pounding the zone relentlessly along the way. Even if the control (i.e. not walking people as opposed to command) has been very good, and that has yielded some solid ERAs along the way, he has yet to show he can miss bats consistently, and scouts said he looked stiffer in 2018. 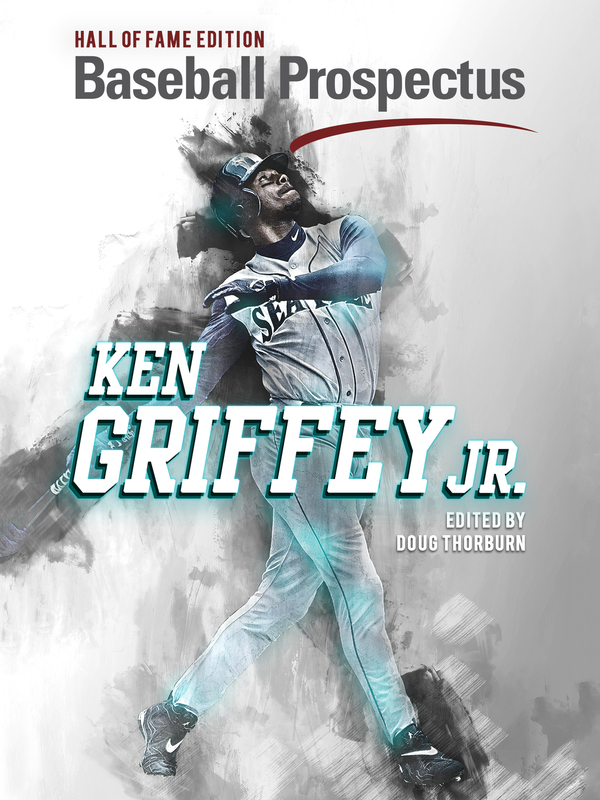 Still, this author, at the very least, thought he would be added to the 40-man roster, given that some were very excited about him not too long ago, and his proximity to the majors. That said, the Rule 5 draft is an easy source of fear. It plays on all of our concerns about losing talent for the low price of a 40-man spot, particularly if a player lost in such a way were to go off and become something significant. 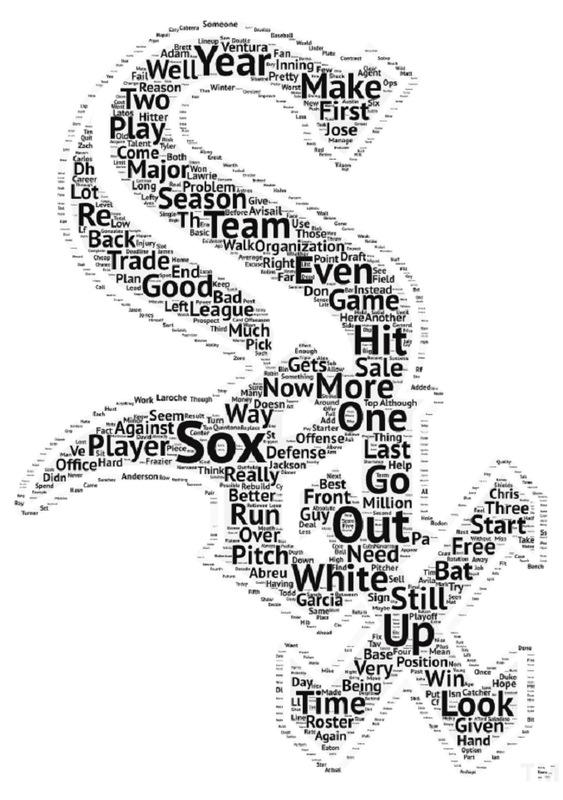 But, the White Sox have been good about this of late. Some began making concerned noises when Jordan Guerrero and Jake Peter were exposed to Rule 5 last year only for neither of them to get taken. There’s a good chance Adams makes it past Rule 5 and just returns to Charlotte next season, and hopefully he takes a step forward and reaches his potential as a back end starter with the White Sox, or polishes himself up into a nice trade chip. Or, if he does get taken, there’s reason to believe the White Sox have a basis to decide it’s a loss they are willing to stomach. And, this leaves room for them to make other additions, or even claim someone they like even better in the Rule 5 draft themselves.